Privacy and security can experience tension at a number of points in the enterprise. Here are seven – plus some possibilities for easing the strain. In a recent interview with Dark Reading, Cisco chief privacy officer Michelle Dennedy said that privacy was all about the contents of the metaphorical data pipe, while security concerned itself with the architecture of the pipe. 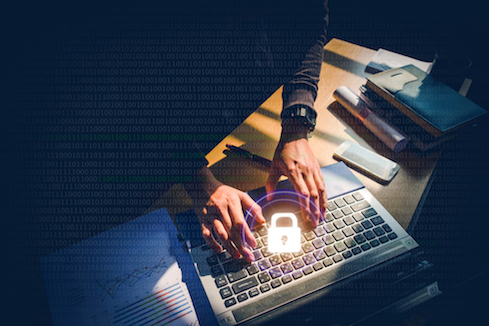 For IT security professionals, issues arise when protecting the contents of the pipe, and the pipe itself, create tensions in how security operates. There are a number of points at which these tensions arise in the “privacy versus security” dance. One of the most visible twirls around it is the topic of encryption, which can be used to both protect the privacy of individuals and shield the true nature of malware. But that’s not the only place where the needs of privacy and security can collide. Here, we take a look at seven — and want to know about others you have encountered. At which points have you seen privacy and security considerations collide? Let us know in the comments, below.